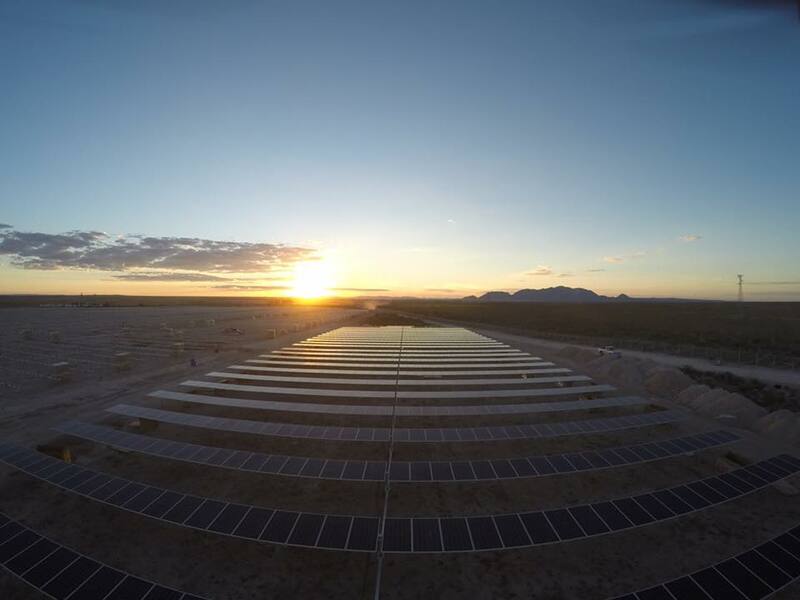 Gransolar has started he mechanical assembly of the tracker structure and modules in the Camargo solar project and are going at a good pace. 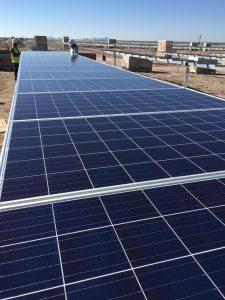 The Project includes 115.200 solar modules that will provide the electric grid with 35,46 MWdc of clean and renewable energy. 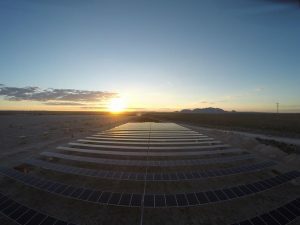 The photovoltaic plant of Camargo, is located to the north of Mexico, in Camargo, Chihuahua, (Mexico). The contract was awarded by “Avant Energía Renovables” and includes the construction of the EPC together with the operation and maintenance.